Further Adventures of a Bibliophile! After a day of rest and reading, my wife and I were off again, this time to the sea-side town of Folkestone, known for its cliff-side walk (and one of the best public children’s playgrounds I have ever seen). My father-in-law had mentioned that the town had an interesting book shop that I might want to investigate. How right he was! Marrin’s Bookshop is a bibliophile’s dream. Situated in the ground floor of a Victorian house, the shop consists of three small rooms, crowded with overflowing bookshelves and packed glass cases. In one cramped little room, I found books stacked neatly all around a coal burning fire. There were no junky paperbacks in this shop. All of the books were little treasures in their own way: first-editions, rare works, beautiful bindings. I easily spent an hour in those small rooms and would have stayed longer if my purse could have handled it. As it was, I came away with a pair of finds. 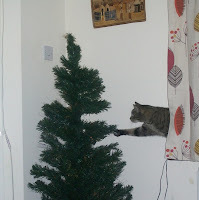 One, I cannot discuss in an open forum. The other is an 1852 life of King Alfred, written by a German and bound in handsome, if worn, green leather. I’m sure it will merit a closer look in a future post. Should you ever find yourself in the town of Folkestone, make sure you take the chance to visit Marrin’s. If you love books, you will not be disappointed. I spend a lot of time thinking about books. The written word, and the binding thereof, has been one of my life-long passions and has served as the nearest thing I have to a profession in my adult working life. But even now that I am away from work, celebrating the twelve days of Christmas, books are playing a huge role. Yesterday, my wife, my teenage sister-in-law, and I travelled on the fast train to London. The girls were off to Camden Market for a little alt-culture shopping. I was after books. I began my day at the British Library which I’ve never before visited. They have a free exhibition room, which shows off many of their treasures, including the fascinating St. Cuthbert Bible, which they are currently attempting to raise £9 million to purchase. 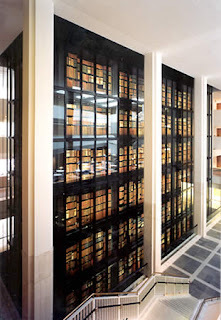 However, perhaps the coolest site for the bibliophile is the King’s Collection. This is a four-sided glass tower, stretching up for some score feet and containing thousands of leather bound tomes and incunabula on dark bookshelves, all facing outward. The effect is incredibly dramatic, and the library has wisely placed its cafe in its shadow, so that visitors can have their coffee bathed in the glow of the books. Later in the day, I also visited Forbidden Planet, arguably the best Science-Fiction/Fantasy store in the world; Stamfords, the famous travel shop; and made my first visit to Daunts, the Edwardian-style bookseller, that arranges all of its volumes by country. The day finished with a nice meal with the girls, and a quick train-ride out of town. A Christmas Carol and Other Christmas Writings by Charles Dickens: Part of the new beautifully hardbound Penguin Classic series. Four Cause and Country by Jacobson Rupp: A critically-acclaimed and family-history-relevant account of a Civil War campaign. The House of Silk by Anthony Horowitz: a new Sherlock Holmes Novel by a respected writer of television mysteries and children’s fiction. The Death of King Arthur by Simon Armitage: a new translation of an old poem. The Outcast Dead by Graham McNeil: the latest instalment of the Black Library’s The Horus Heresy series, which I picked up for half-price in a sale at Waterstones. The Greatest Gift by Philip Van Doren Stern: the short story upon which It’s a Wondeful Life is based, published in small book form. All Hell Broke Loose by Max Hastings: a new single-volume history of World War II that everyone is talking about. The Boston Braves by Richard A Johnson: a photographic history of the early days of my favourite baseball team. A few weeks ago, I was in the ‘Last Chance Bookshop’, a new remainder bookshop in Oxford. 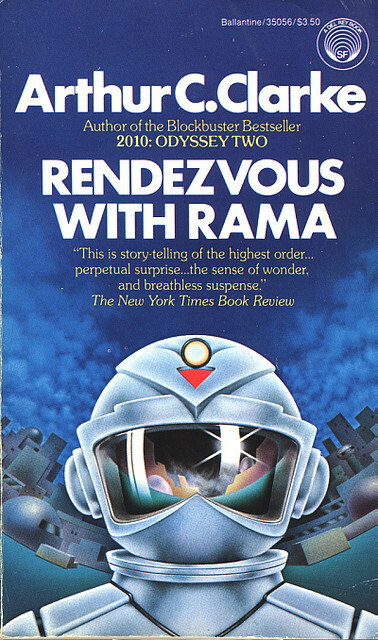 While perusing their science-fiction/fantasy table, I found a copy of Rendezvous with Rama by Arthur C. Clarke sitting between Alfred Bester’s The Stars My Destination and Joe Haldeman’s Forever War. Considering the author and the lofty company, I figured the book was worth a £2 investment. I was right. 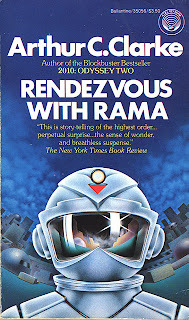 Rendezvous with Rama is a fantastic work. Set in a not too distant future where man has colonised several planets and moons in the solar system, the story begins when a giant cylinder comes hurtling through space towards the sun. When humans realize that the cylinder is not a naturally occurring body, they dispatch the nearest spaceship to explore. I don’t want to say too much about the book. Essentially, it is a story about exploration and first contact with an alien civilization. It is filled with adventure, interesting twists and scientific possibilities. In truth, they just don’t write them like this anymore. For the most part it eschews characterization, concentrating on the wonders of discovery. I get the feeling this plays to Clarke’s strengths. It’s a quick read and highly recommended. P.S. ‘Rendezvous’ is just about the only word I can honestly say I learned to spell because of grade-school spelling tests. I fear Mom put a lot of work into this without much to show for it. Yesterday, I cleaned up my desk, turned off my computer and left the office for the last time this year! My company is very generous when it comes to holidays. Not only do we receive the normal holidays of Christmas and Boxing Day, we are normally given an additional day as well. Combine this with the large amount of holiday (vacation time) offered by most United Kingdom companies, and it is pretty easy to assemble a very nice Christmas break. 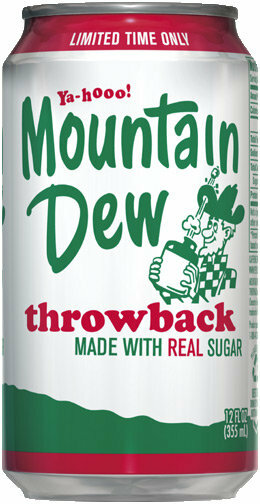 So this morning I’m kicking back with an imported Mountain Dew and my clunky wireless internet, preparing for a day of rest and leisure. With my Christmas shopping all done, my big tasks include painting miniatures, reading books, doing a few little home improvements, and generally taking it easy. Tonight, my wife and I are going to take advantage of the wonderful city of Oxford. There are two markets on today, a Christmas market and a French market which we plan to visit. 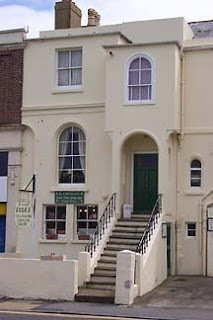 Then we are off to see Oxford’s very own Creation Theatre perform a Christmas Carol. Yup, its time to sit back and gloat. Apart from a few small gifts for office mates, I am done with my Christmas shopping. While I hate living so far from the rest of my family, especially at Christmas, it does force me to get things done early. With that major stress removed, I am more free to kick back and enjoy what is, by far, my favourite time of the year. In my humble opinion, the recent Transformers movies have the worst dollar-earning to movie quality ratio in the last five years. Okay, I only watched the first one, but that was enough to convince me not to watch the rest, and most people seem to agree that it is the best of the lot. But there was a time when Transformers were cool. Back in the eighties when they existed only in cartoons, comic books, and toys. In those days, everyone’s favourite Decepticon was Shockwave, the big blue robot who could turn into a boom box and fire out cassette tapes that turned into robot animals. There isn’t much call for cassette tapes anymore. These days we used DVDs or USBs. So it makes sense that a modern Shockwave would spit out USBs (or Ipods) and that they would turn into cool robot animals. Well, here you go! 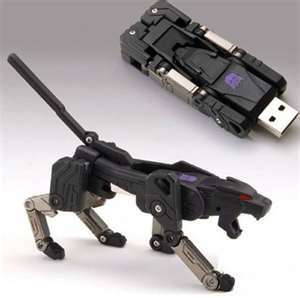 A USB Decepticon that transformers into a jaguar! I can’t find them for sale on any specific site, but if you search for Transformers USB on ebay, you should come up with several.